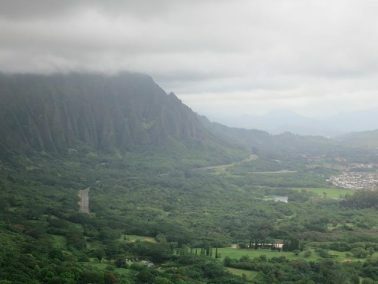 Oahu is the mainland island of Hawaii, the most populated and important one. 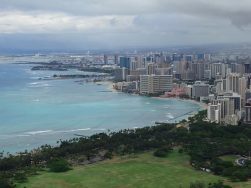 Its capital, Honolulu, is the busiest and largest city among all the Hawaiian Islands. 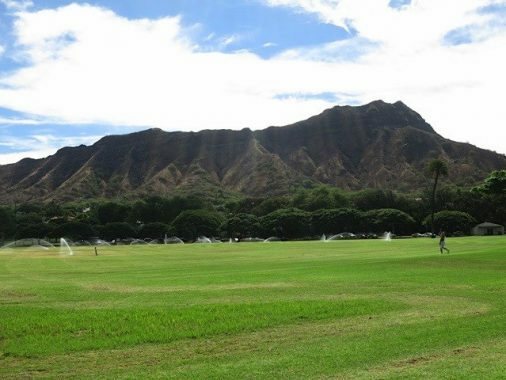 And however Honolulu is too big and busy to be considered a paradise, whether in Oahu or in the other islands you will find your own piece of paradise on Earth. 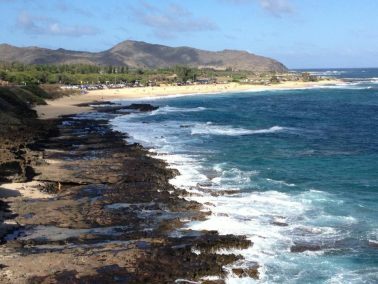 I went to Hawaii for the first time in September of 2012 and I fell in love so bad that I went back to Hawaii in February of 2013. 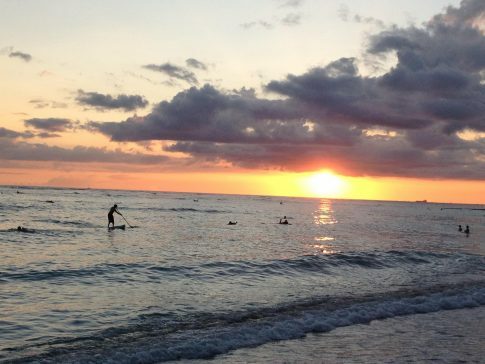 Hawaii is much more than a surf meca and beautiful beaches. 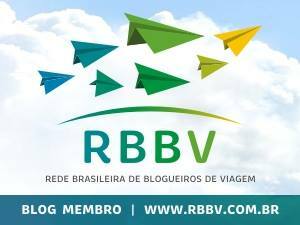 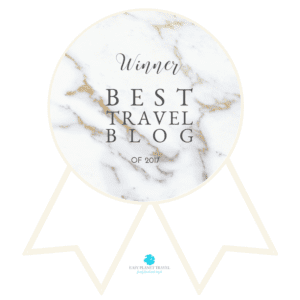 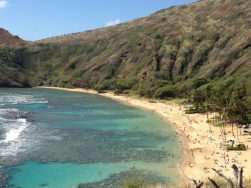 There are many things to including: hikes, canyons, volcanos, swim with dolphins, museums, waterfalls and of course otherworldly beaches. 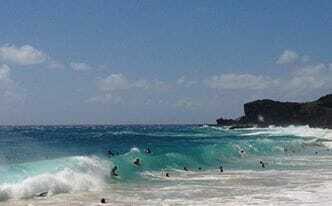 Hawaii is one of my favorite places on Earth undoubtedly! 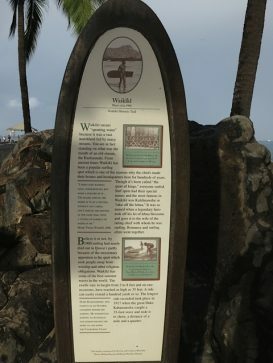 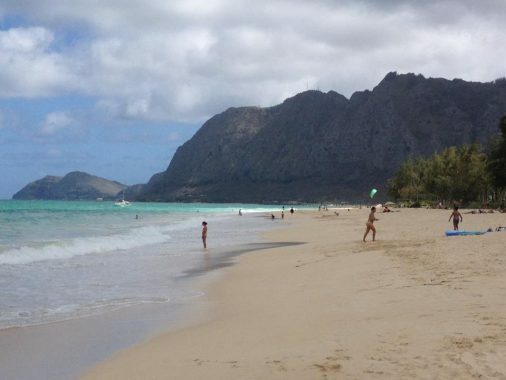 Waikiki Beach: the most popular beach in Hawaii and the one with the easiest access. 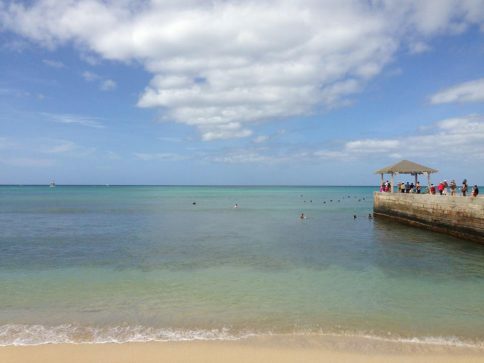 The water is pristine, the view is wonderful and it’s a perfect beach to learn to surf and to take the whole family. 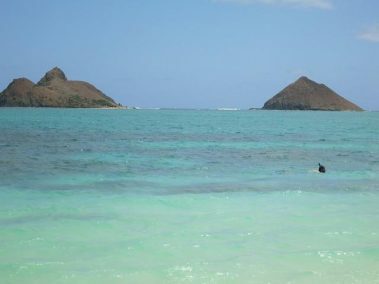 Crystal-clear turquoise water at Waikiki Beach, Honolulu. 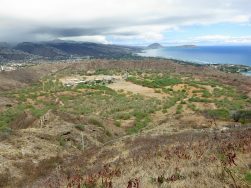 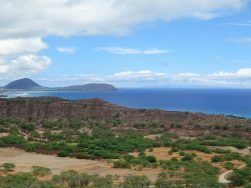 Diamond Head: an extinct volcano in the middle of the city. 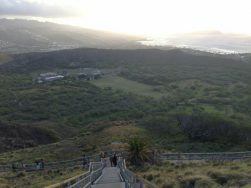 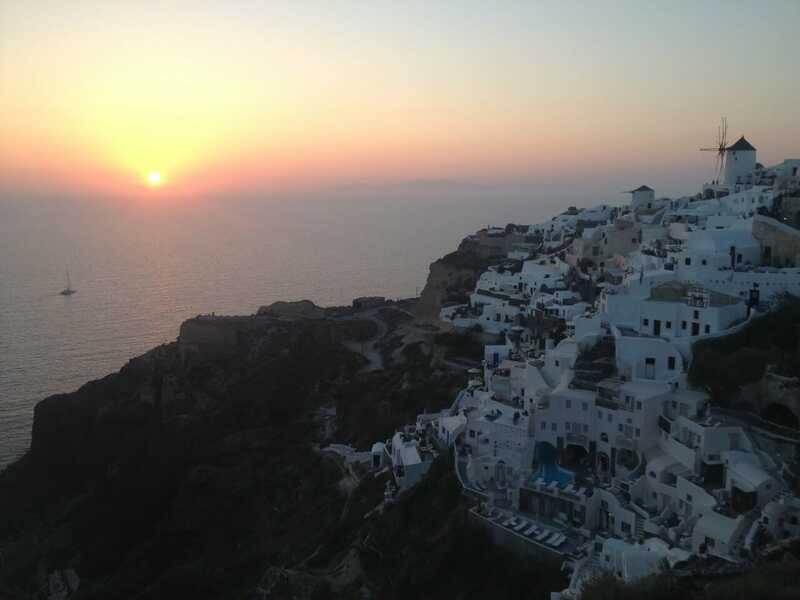 Good spot for hiking, getting a bird-eye of the city and watching the sunrise. 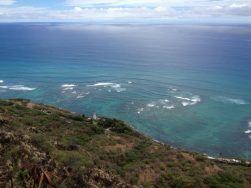 View from the Diamond Head. 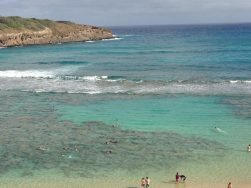 Hanauma Bay: one of the best beaches on Oahu and places for snorkeling in Hawaii. 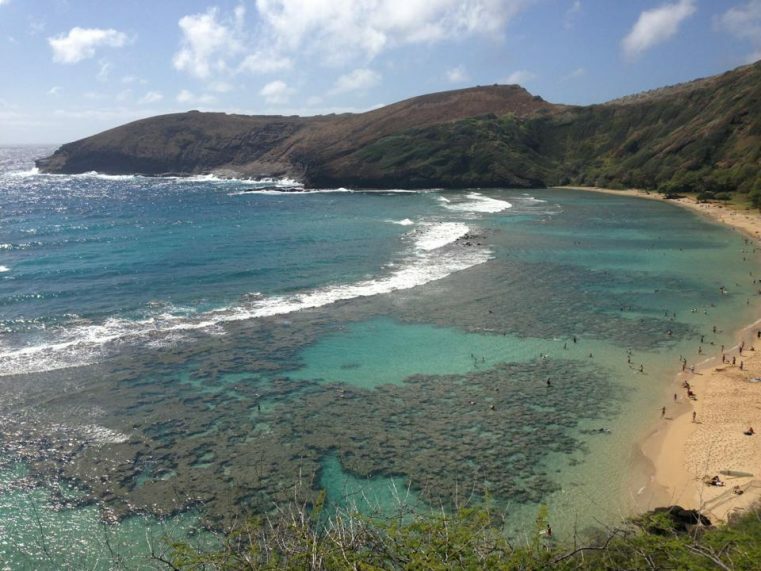 One of the best snorkeling in Hawaii, Hanauma Bay. 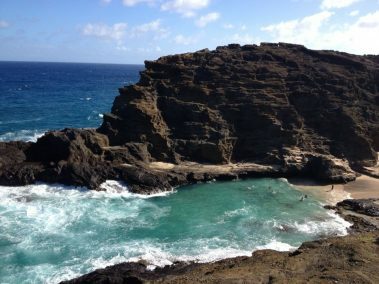 Halona Blowhole: became famous after the movie Pirates of the Caribbean. 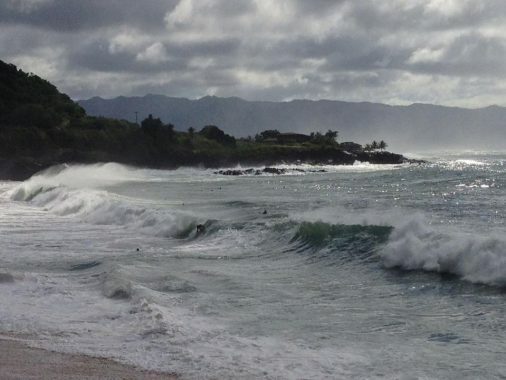 Sandy Beach: a surf paradise with strong and dangerous waves. 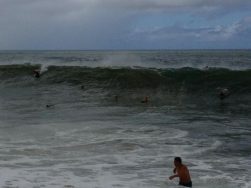 Sandy Beach, a surf paradise. 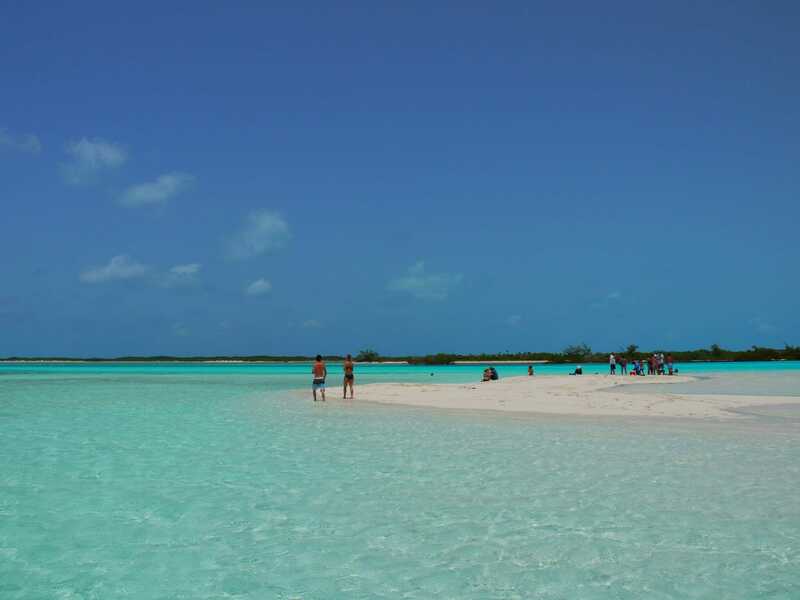 Considered one of the most beautiful beach in the world. 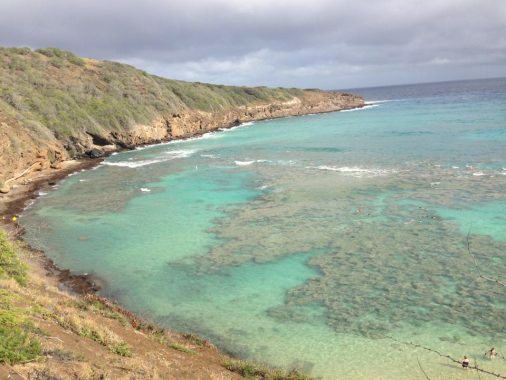 It’s not in vain that Mr. president Barack Obama spends his vacation in this area. 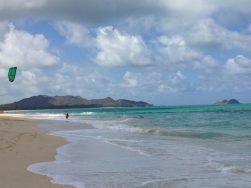 Another gorgeous beach in Oahu, located close to Lanikai. 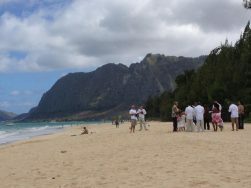 Hawaii, one of my favorite places on earth, Waimanalo Beach. 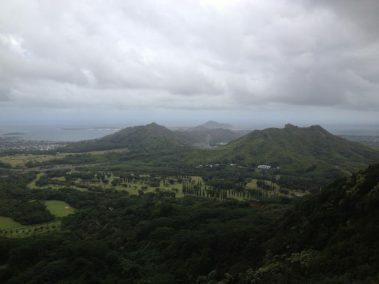 One of the most scenic points in Oahu. 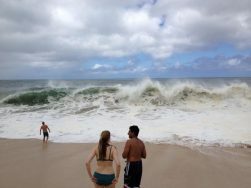 Waimea Bay Beach: known for its giant waves and cliff jumping. 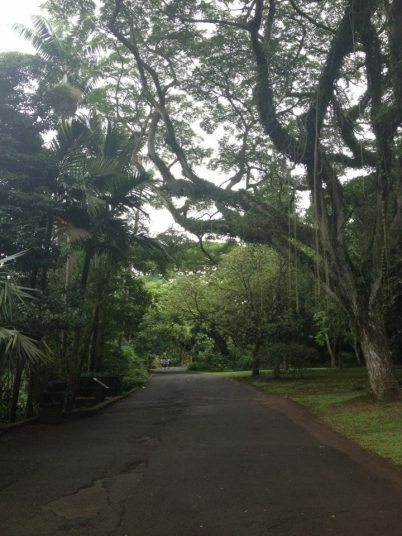 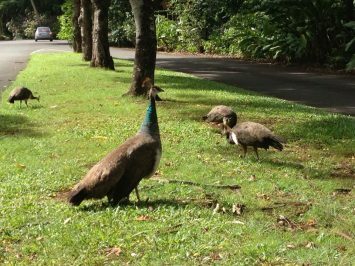 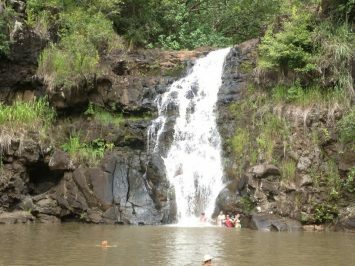 Waimea Valley: a World Class Botanical Gardens and Historical Site.